Advocacy Academy is a paid 8-week summer job where participants choose a disability advocacy issue to learn about and then create an advocacy campaign around that issue. 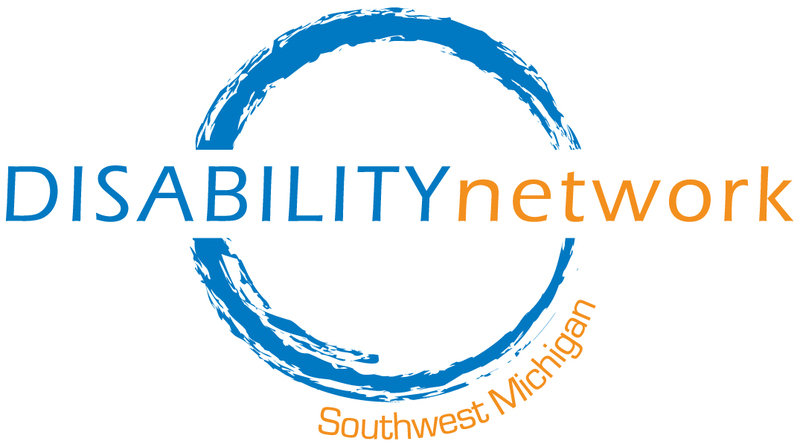 This year we are pleased to be offering Advocacy Academy in both Kalamazoo and Battle Creek. This is a paid position at $10.70 per hour. Selected participants are expected to be present for all sessions (see “Schedule” section below for details) and participate in the advocacy project process. Advocacy Academy meets three afternoons per week for 8 weeks during the summer. Participants are expected to be at each session. This year we are conducing Advocacy Academy in both Kalamazoo and Battle Creek and each has a slightly different schedule. Please determine which location you are interested in, and be sure you can commit to the schedule for that location before applying. In Kalamazoo Advocacy Academy meets Monday, Tuesday & Wednesday afternoons, June 24 through August 21, 2019, 1:00 to 5:00 p.m. (see schedule exceptions below). In Kalamazoo, Advocacy Academy meets at our Kalamazoo office located at 517 E. Crosstown Parkway, Kalamazoo, Michigan. On Tuesday, July 30 the group will meet for a full day (8:00 a.m. to 5:00 p.m.) and travel to Lansing to visit legislators at the State Capitol. Advocacy Academy will NOT meet on: July 1, 2, 3 and 31. A graduation ceremony will be held on the last day, Wednesday, August 21. Advocacy Academy will NOT meet on: July 2, 3, 4 & 31. A graduation ceremony will be held on the last day, Thursday, August 15. 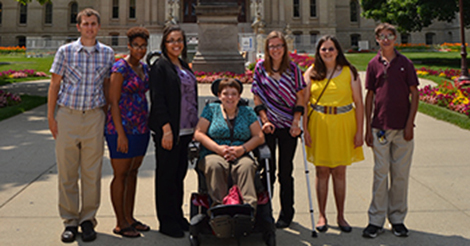 Why are you interested in learning about the Disability Rights Movement and advocacy? What leadership skills do you want to develop? (This question is asked to ensure the Advocacy Academy team is comprised of a cross-disability group. Click the button below to download the appropriate application. Please let us know if you need an accommodation to apply.